Mallikarjun Kharge, the Congress party leader in the Lok Sabha, accused the Centre of the delay in the appointment of the Central Bureau of Investigation (CBI) director. Explaining why the Selection Committee meeting held on Thursday was inconclusive, the senior Congress leader said there weren’t enough details to work with. “We told PM that meeting should be called at the earliest. If meeting keeps postponing, then the person appointed as CBI Interim Director who is not even eligible will be continuing,” Kharge said on Friday. The Congress leader was referring to CBI Interim Director Nageswara Rao. “First mistake, someone who is not even eligible was appointed and, secondly, without giving any details, they called a meeting,” the Congress leader was quoted as saying by ANI. “This delay in meeting is because of government’s mistake. This meeting should be held before 21 February when his term ends,” he demanded. 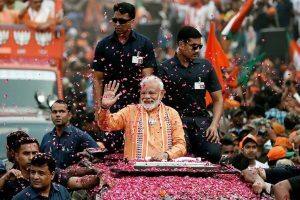 A high-level Selection Committee met at the residence of Prime Minister Narendra Modi on Thursday evening to choose a new CBI Director following the ouster of chief Alok Verma. The meeting, which was attended by the PM, Supreme Court Chief Justice Ranjan Gogoi and Kharge, failed to reach a consensus on a name that would take over the reins of the top probe agency. Reports suggest that names of or around 60-70 candidates were discussed. 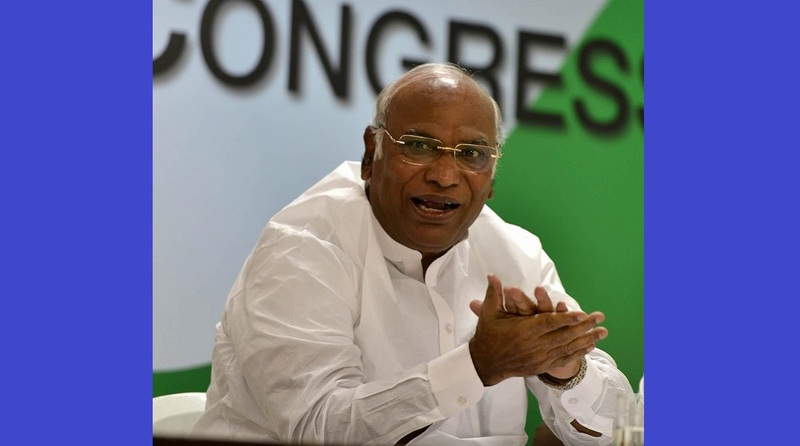 Kharge had on Thursday told reporters that details relating to seniority and batch of all the candidates in a combined list have been sought. The meeting comes days after the high-level committee removed Verma as CBI chief by making him the Director General, Fire Services, Civil Services and Home Guard which he refused to accept. The last meeting of the Committee was attended by Modi, CJI nominated Justice AK Sikri and Kharge. A day after the high-level meeting, Verma resigned from the government job. Verma and Central Bureau of Investigation (CBI) Special Director Rakesh Asthana were sent on forced leave on October 23 after their fight became public. Both the officials had levelled allegations and counter allegations of bribery against each other.